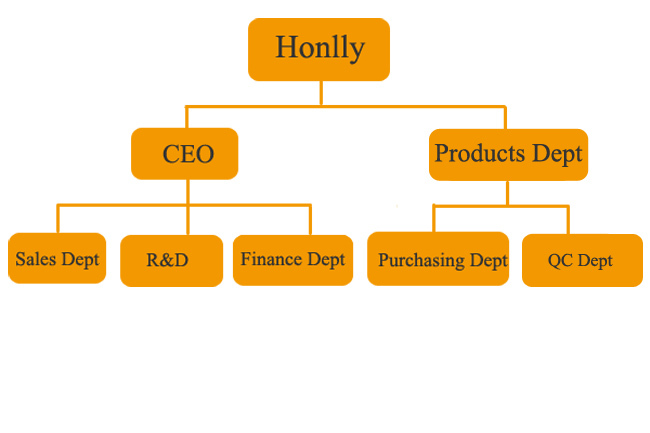 Xiamen Honlly is founded in 2009 as a telcom and networking broadband products solution company . focus on the Router, 3G modem ,MIFI and other broadband products design .Then we started to develop 4G routers , wireless modem and relative LTE products in 2011 . Now our main business is LTE products , such as LTE Router ,LTE Indoor CPE, LTE VoIP Router, LTE 11AC Router etc .Also selling 4G tablet pc , LTE smart phone together to our client. Until now those products already sold to USA , Russia,Brazil, Poland ,Italy ,Philippines etc. Base on product quality , center on client demand ,deal with honor , offer most competitive price product to our client .